Bringing Tailored Knives to Life. 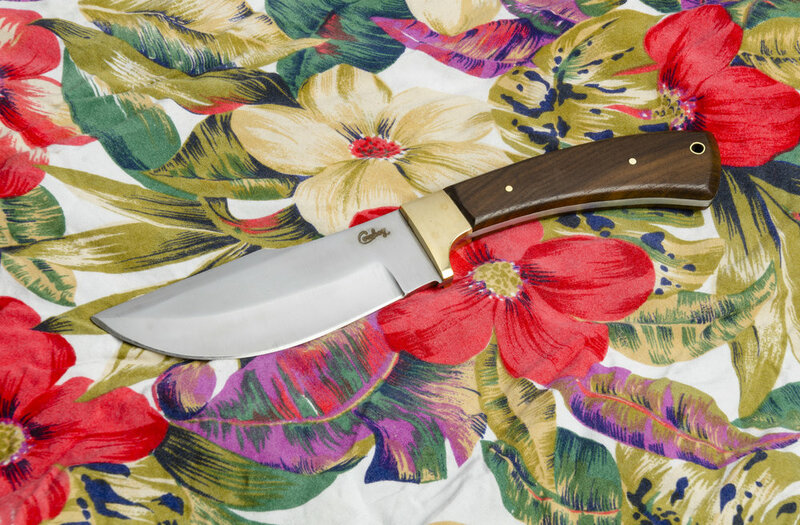 Chicago-based artist, Chad "Cowboy" Sorlie, works 1-on-1 with customers to produce high quality blades & leather goods that will last a lifetime. Past work from satisfied customers.